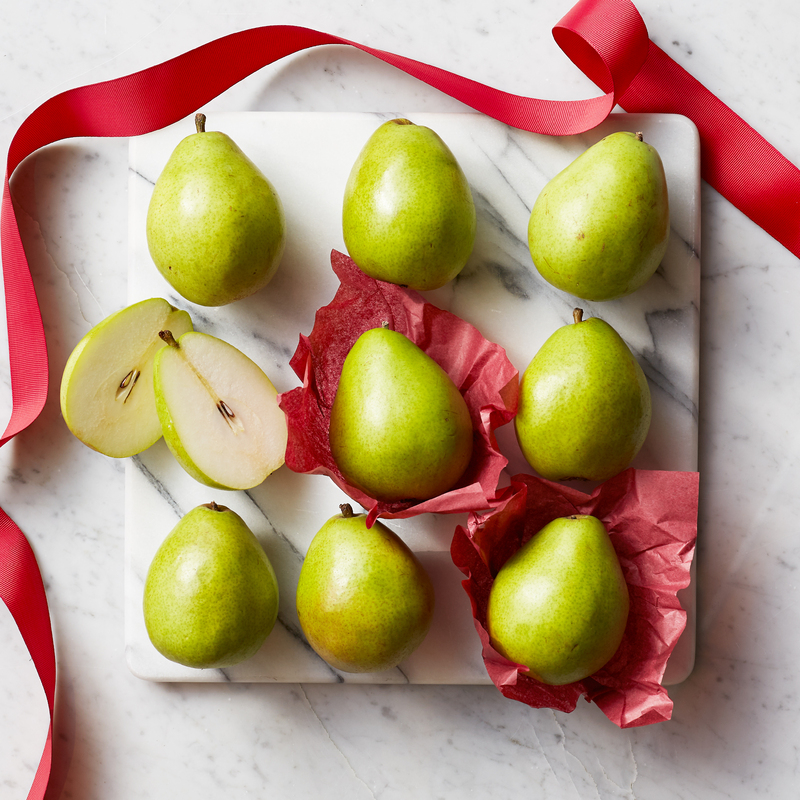 Hickory Farms Crown Comice® Pears have earned their reputation as the among the finest in the country. They're sweet, juicy, perfectly ripe and delicious, they have to be tasted to be believed. Slice them up and serve with cheese and jams. They taste great with savory sausages, cheeses, and crunchy nuts. This product is gluten-free.